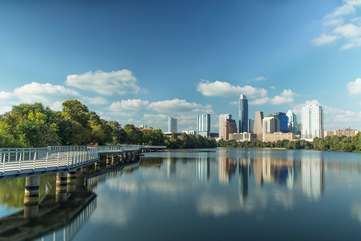 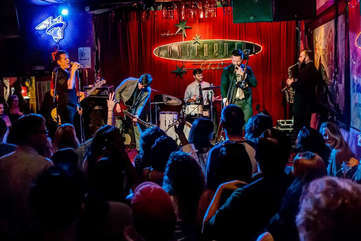 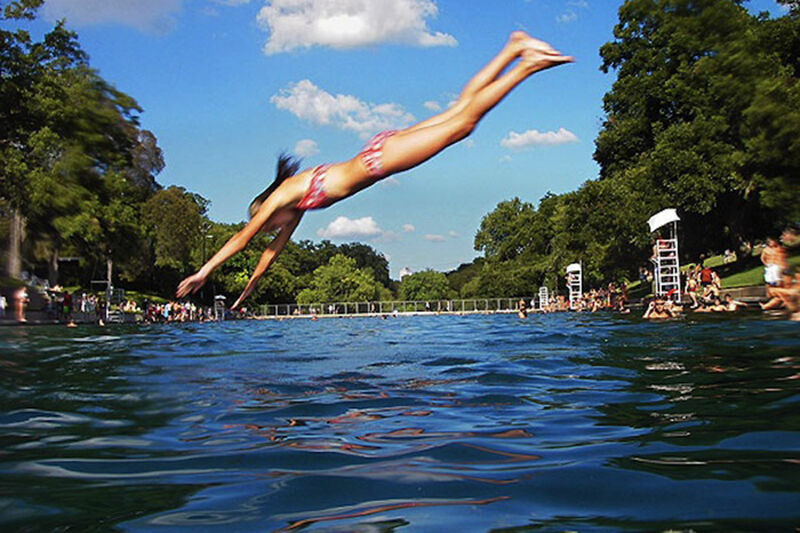 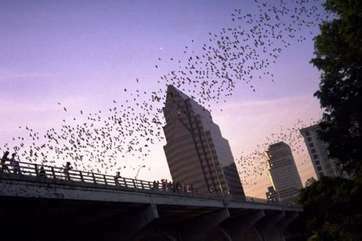 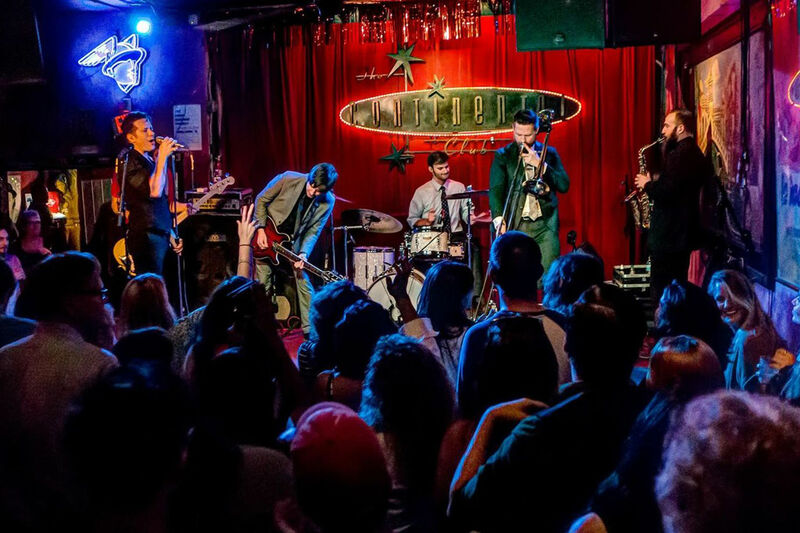 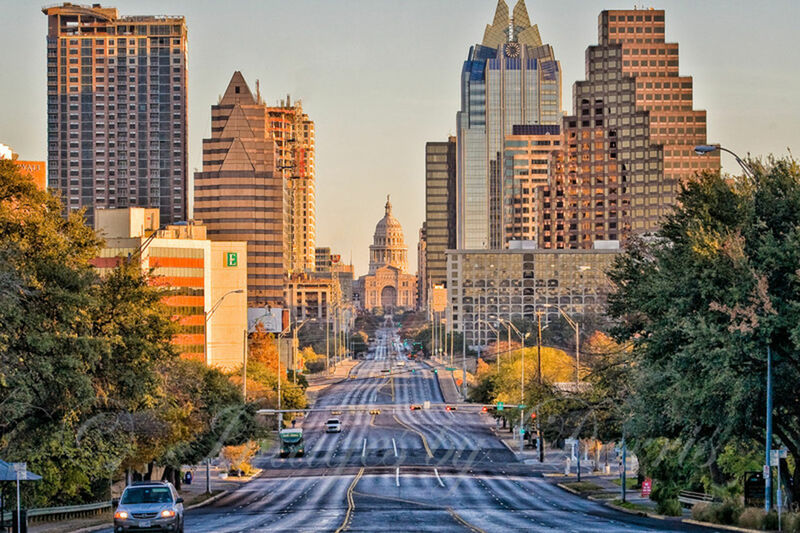 WELCOME TO AUSTIN! 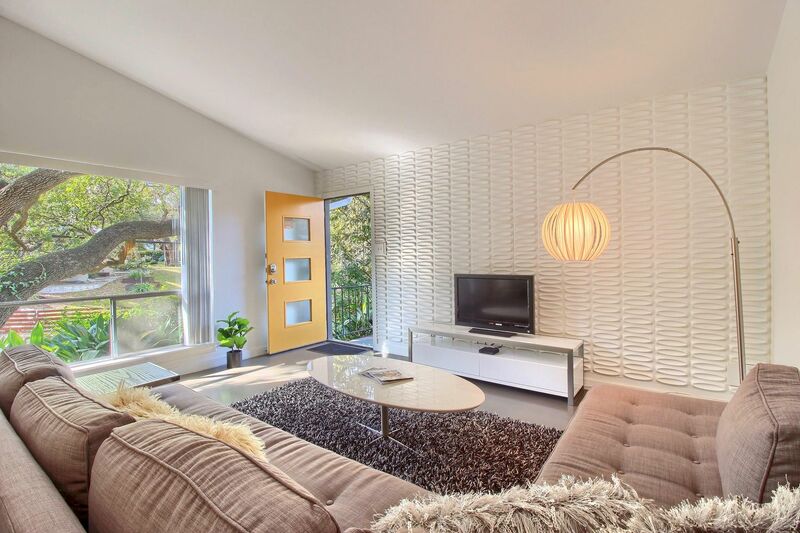 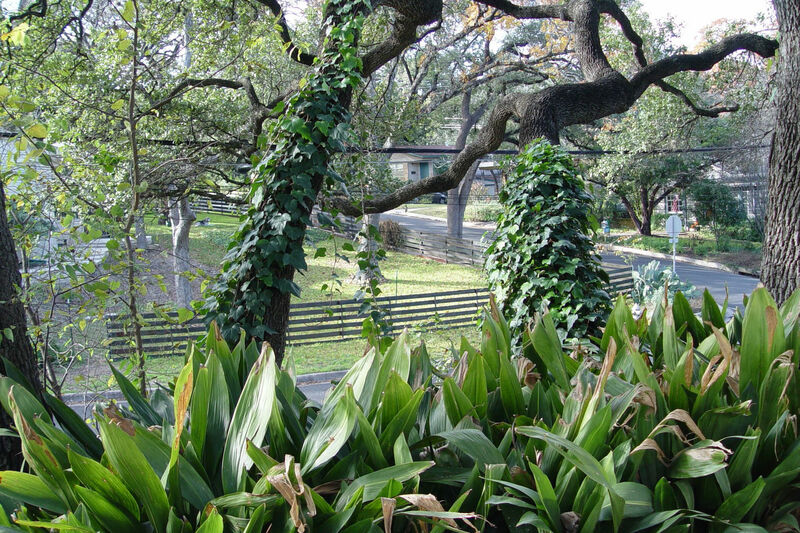 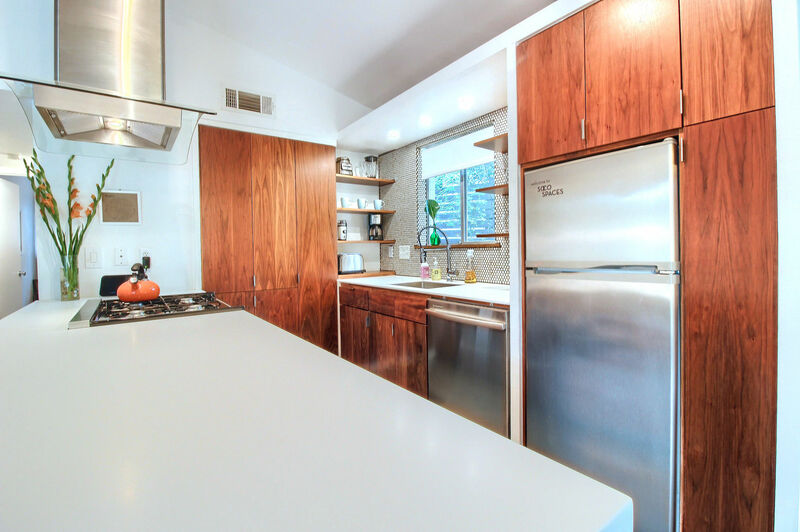 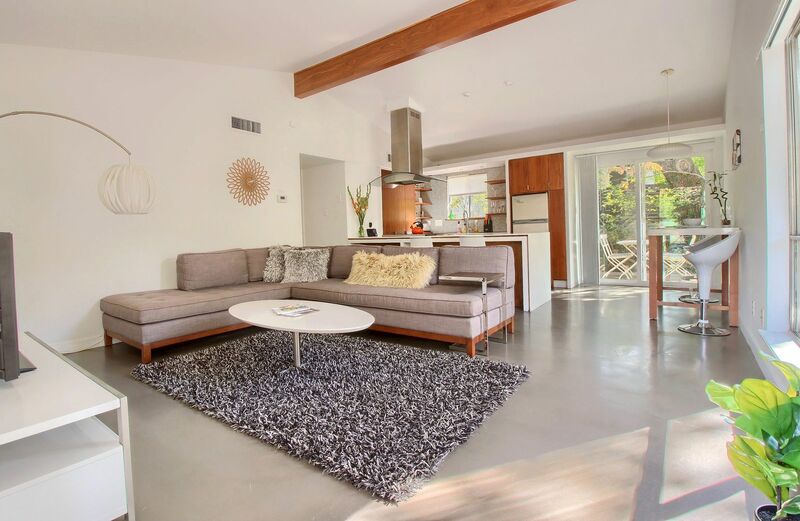 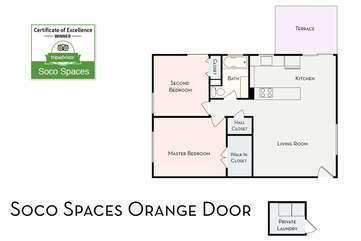 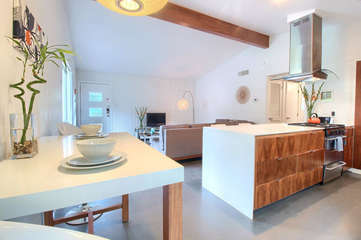 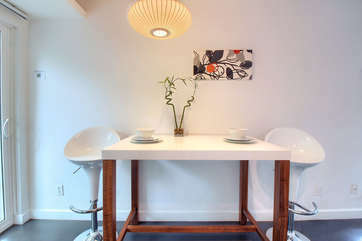 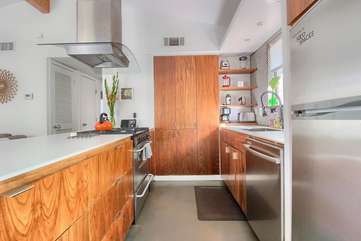 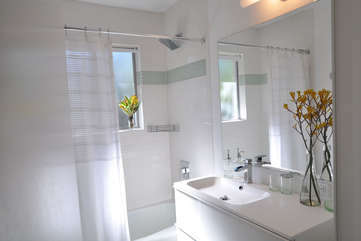 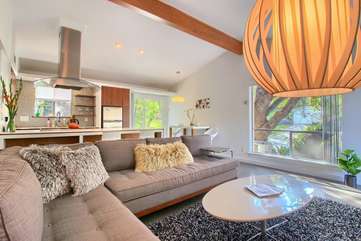 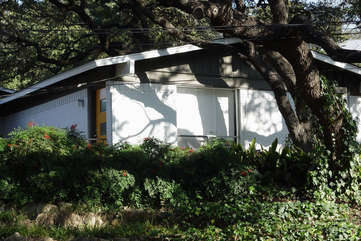 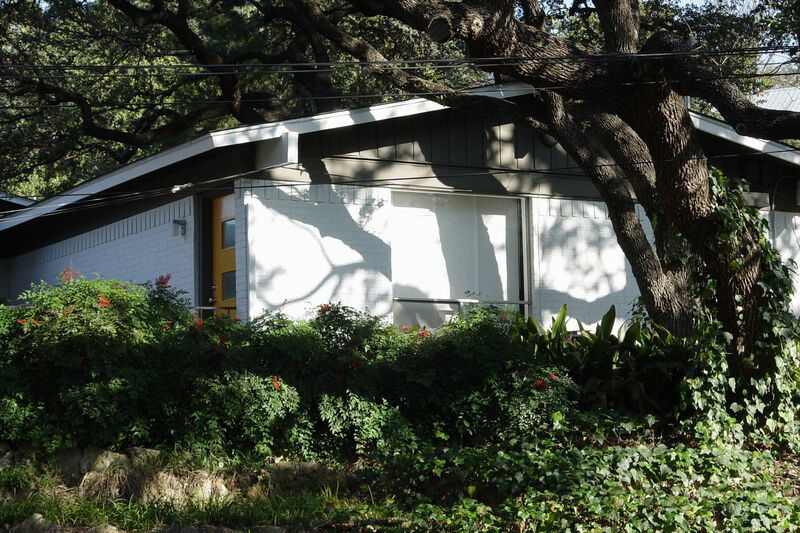 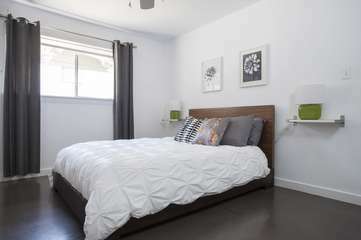 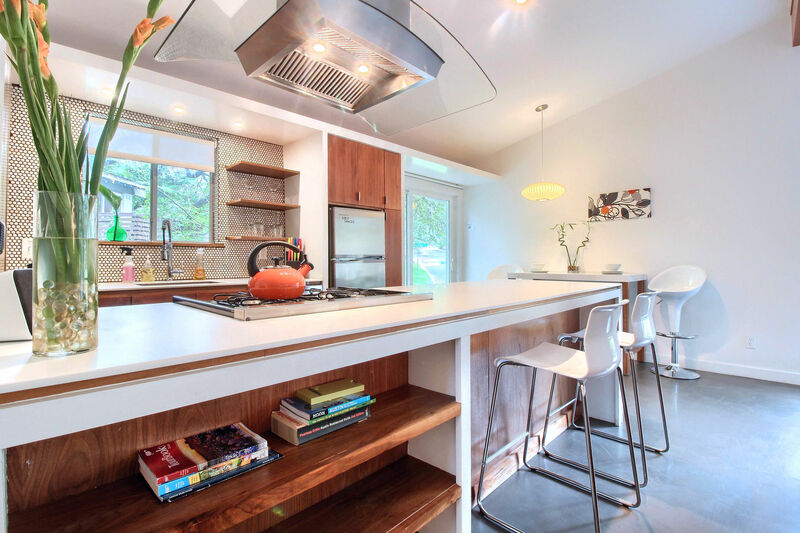 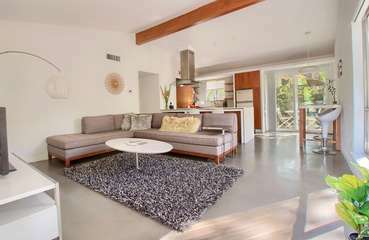 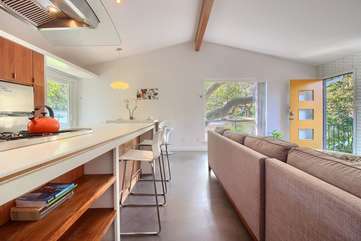 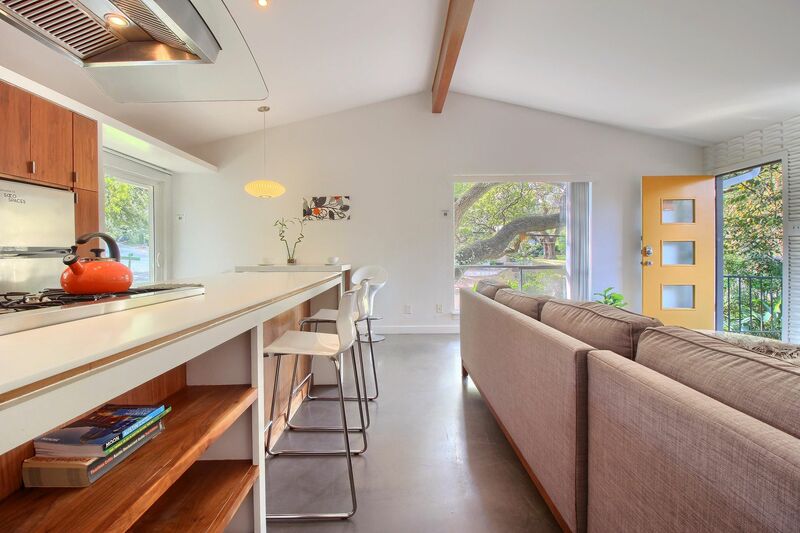 The Orange Door is a beautifully appointed Mid-Century guest home nestled in historic, charming, Travis Heights. 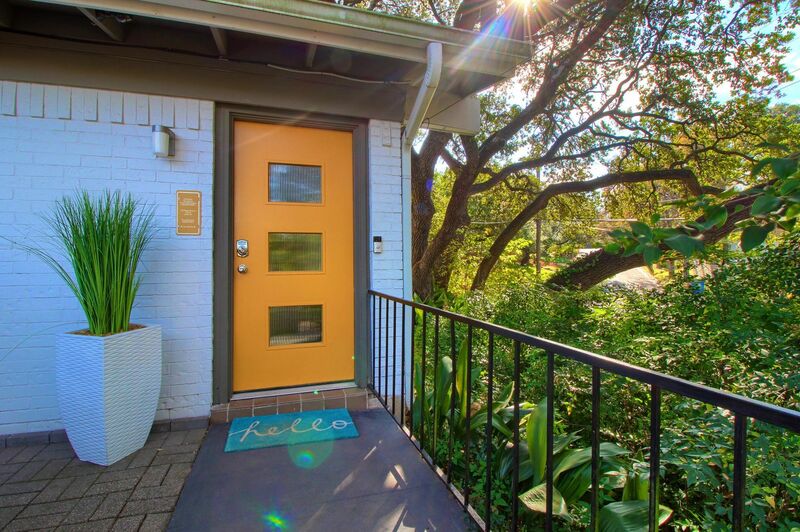 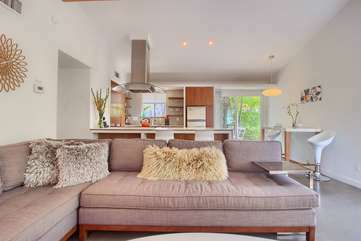 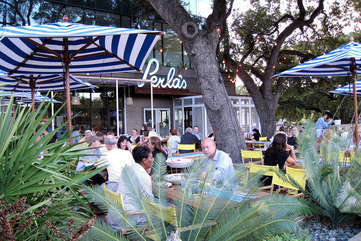 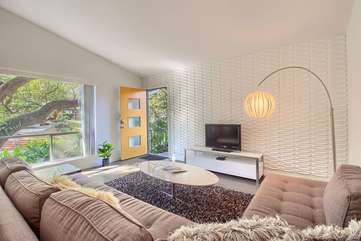 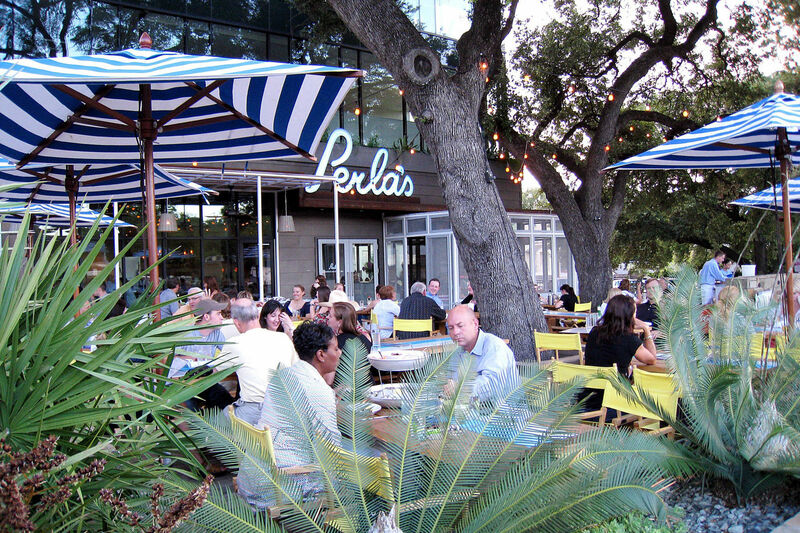 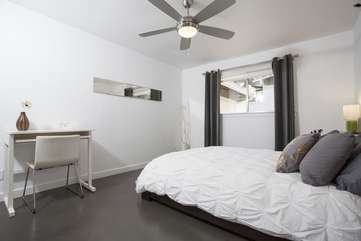 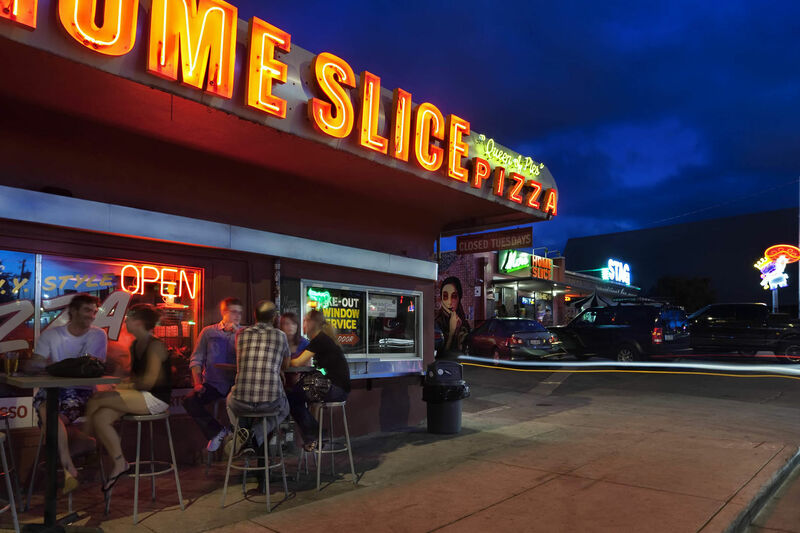 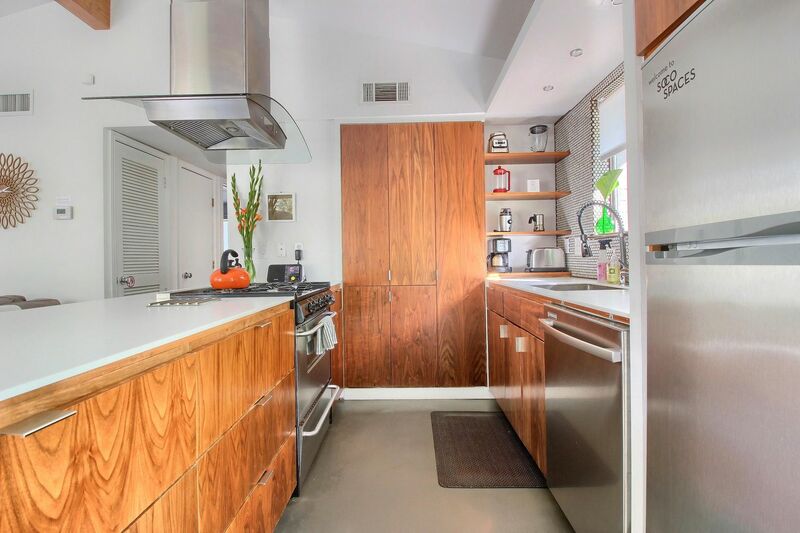 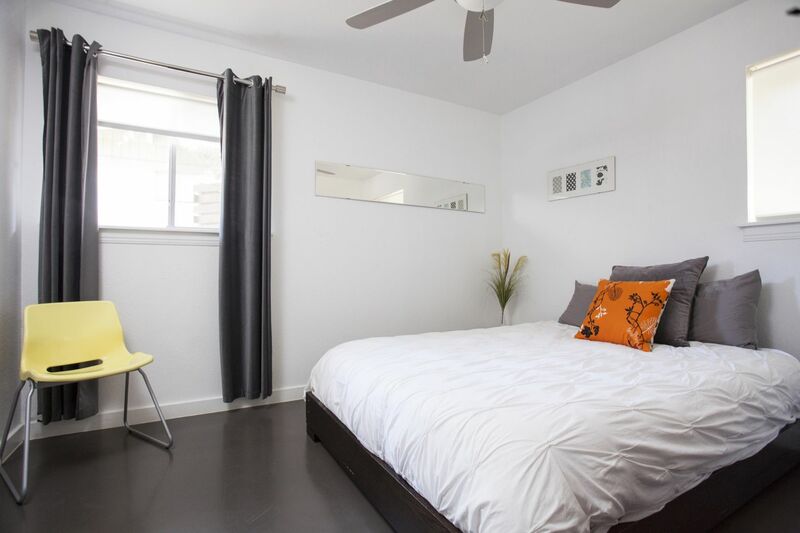 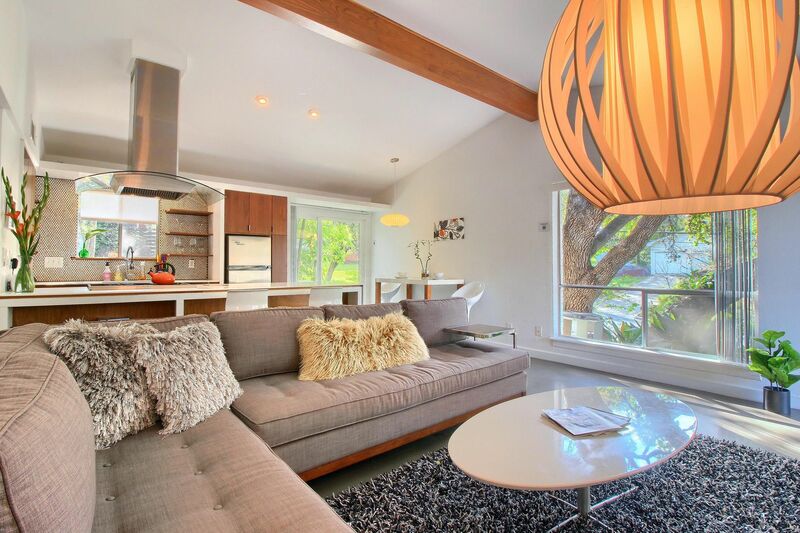 Relax and enjoy the light-filled, contemporary space tucked under a canopy of live oaks - just minutes from eclectic South Congress Ave. (SoCo) and downtown.